Medical conditions arise from within the body, where they are often concealed from a practitioner's external view. Laboratory testing offers practitioners a quantitative report of the patient's physiology. Each test is designed to detect one or more particular functions, ranging from cardiovascular health to toxicity to gastrointestinal and metabolic functions. With this insight into the internal workings of the body, practitioners can diagnose with more certainty, intervene more effectively, and treat their patients with greater success. 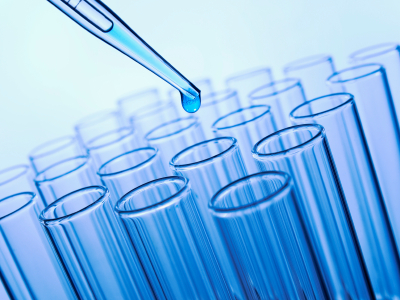 Genetic testing is at the forefront of clinical science. As each budding field needs leaders to innovate and educate, Nordic Laboratories and DNAlysis Biotechnology have combined their efforts to revolutionise healthcare, one gene at a time. Collaborating with a shared vision for the future, Nordic Laboratories and DNAlysis Biotechnology created DNA Life, a global provider of genetic testing, innovation and education. With these tests and their proven professional experience, practitioners can personalise treatment, dietary interventions, and training regimes. Functional medicine is a preventative, holistic, and individualized approach to health care, which aims to support quality of life and prevent disease. Each patient is unique; each body is a holistic system. Our tests are all offered within a functional medicine context. 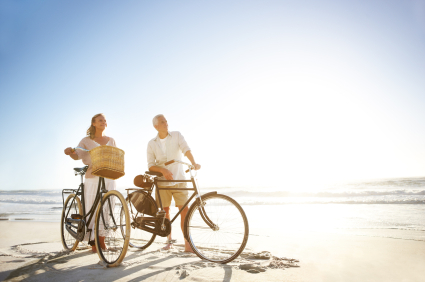 We believe functional medicine is the future of health care. It's principles and approach have evolved to address the healthcare needs of the 21st century. Nordic Clinic is a high profile clinic offering health treatment and support to patients throughout Scandinavia. Our team of medically trained practitioners is committed to provide the Scandinavian public with a valued alternative to national health services. Our clinicians continue further medical training within their field and beyond. More, we encourage colleagues to enter the functional medicine field. By communicating with the media and with political decision makers, we actively promote a functional medicine focus for individuals and society as a whole. 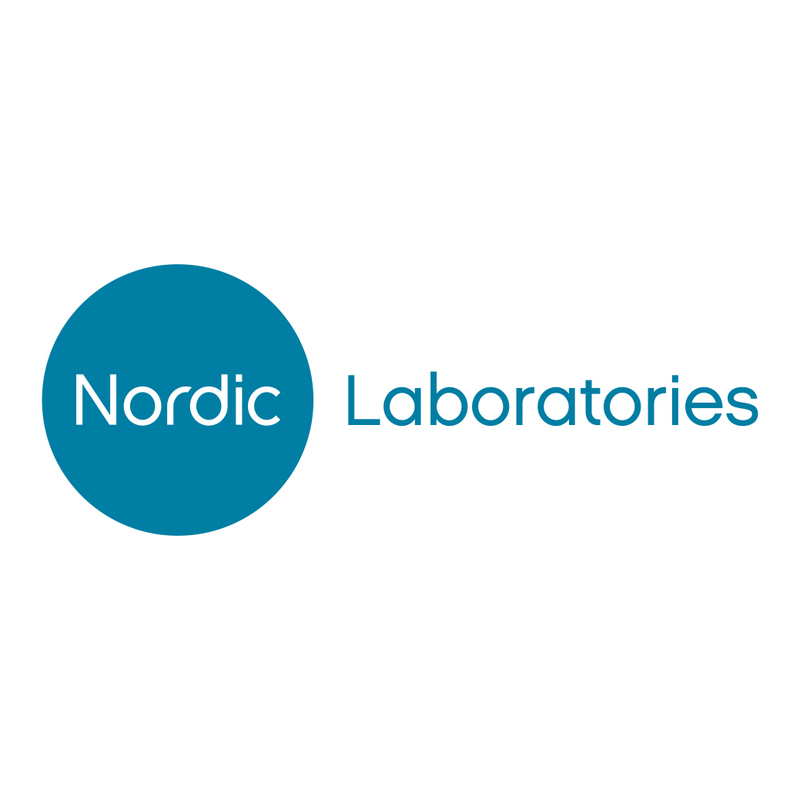 Nordic Laboratories is the European distributor for the most comprehensively developed laboratory evaluations. As an independent, unaffiliated distributor, we assess the testing laboratories to ensure the highest degree of quality control, and that our tests are always the most reliable and clinically relevant. Nordic Laboratories is the number one functional medicine test supplier in Scandinavia. Yet, our reach extends globally, as we maintain approximately 75% export sales with clients from the US to Hong Kong. 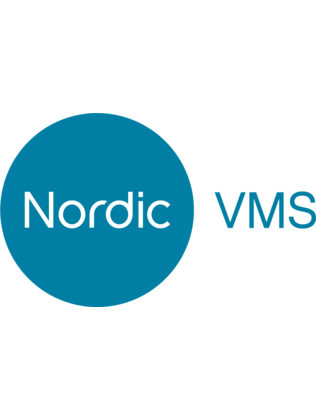 Nordic VMS is our online, patient managment system. The intuitive interface helps improve patient compliance and gain better treatment outcomes. Practitioners: review and prescribe over 100 laboratory tests and 600 supplements; create individually tailored treatment protocols; add patient notes; and upload relevant patient data within one secure system. Patients: access your own practitioner-designed treatment protocols; review prescribed tests and supplements; and pay online for products delivered directly to your door. It is important to address symptoms and conditions as soon as they emerge. With this in mind, we've made it easy to browse our site, to find the right test for you or your patient. Our catalogue features over 100 diagnostic tests on genetic profiles, gastrointestinal function, cardiovascular health, metabolism, nutrition, hormone function, immune system, vitamin levels, peptides, toxicity, Borrelia infections and co-infections. To view our catalogue, simply click Tests. You can then browse our most common tests by category, condition, or symptom. Or, enter a keyword into the search box to view related tests. To learn more about Nordic Laboratories, click About Us, where you can find information on our mission, method, and history. Specific testing terminology is detailed in the Terms section, for those with an esoteric interest. Have a general question? Read our FAQs. Can't find an answer? Contact Us. We're here to help.